Do you have an attic, filled with stuff you don´t have any usage for anymore? 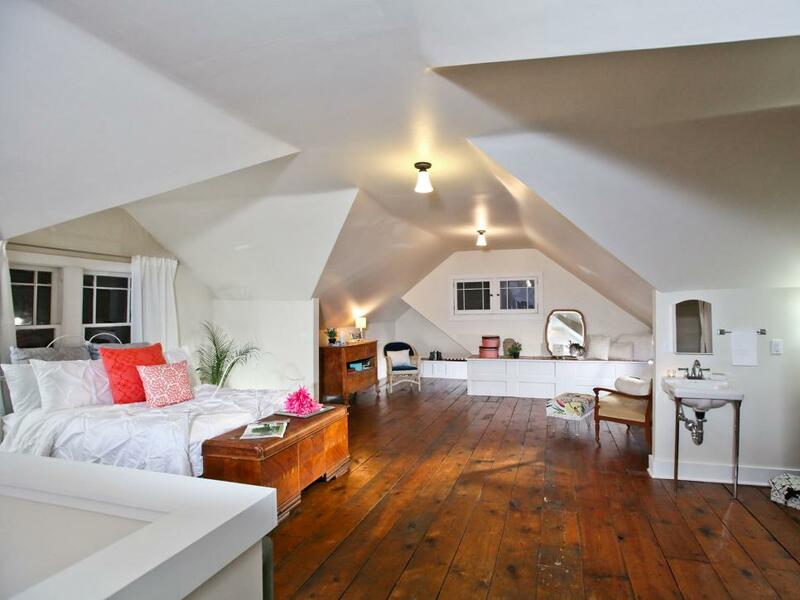 How about to get rid of the dusty storage and give your attic some style?. 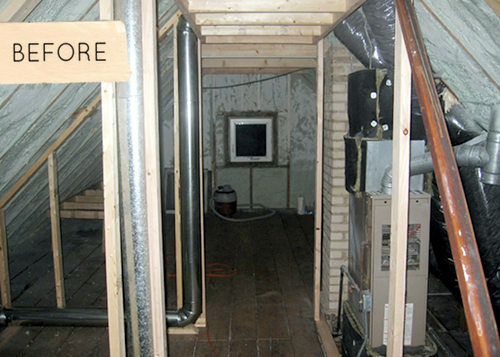 A smart attic remodeling can give you a master bedroom, additional living room, home office or a man/mom cave. 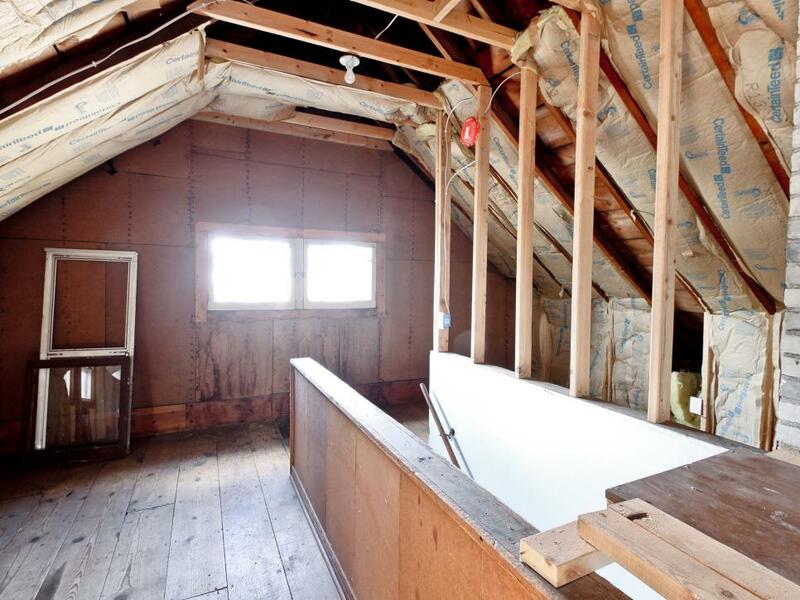 Every attic is different, and all of them is ripe for remodeling. 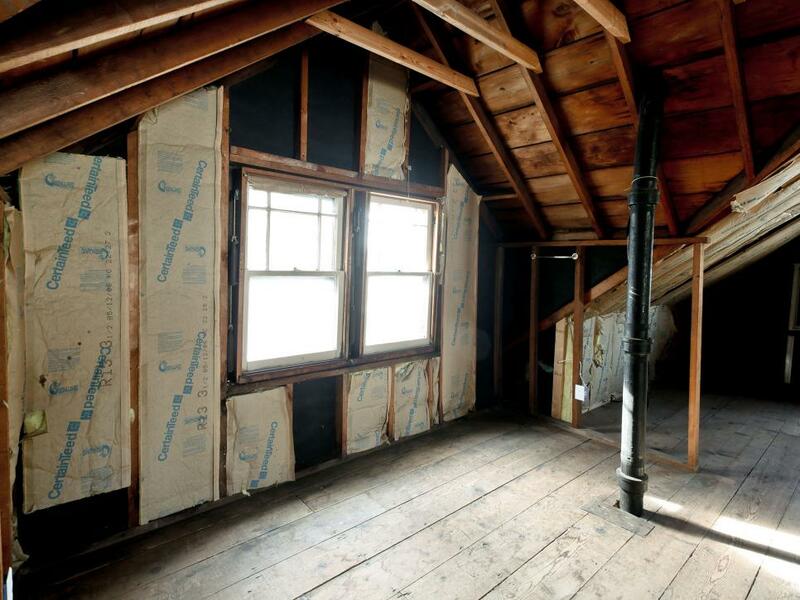 Before you start your renovation take a good look at building codes. Also have your floor joist inspected by a structural engineer to make sure they will support added weight. 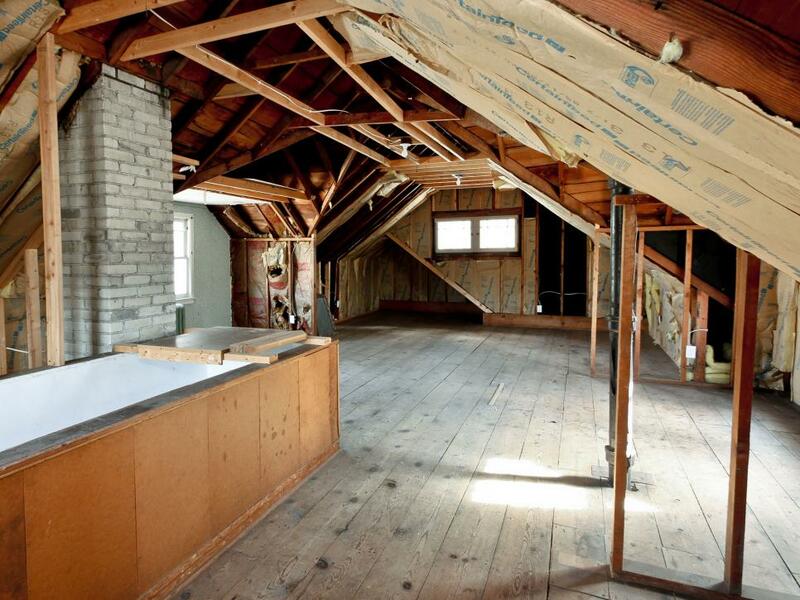 Designing an attic space comes with many challenges. Here are some cool ideas from Pinterest. 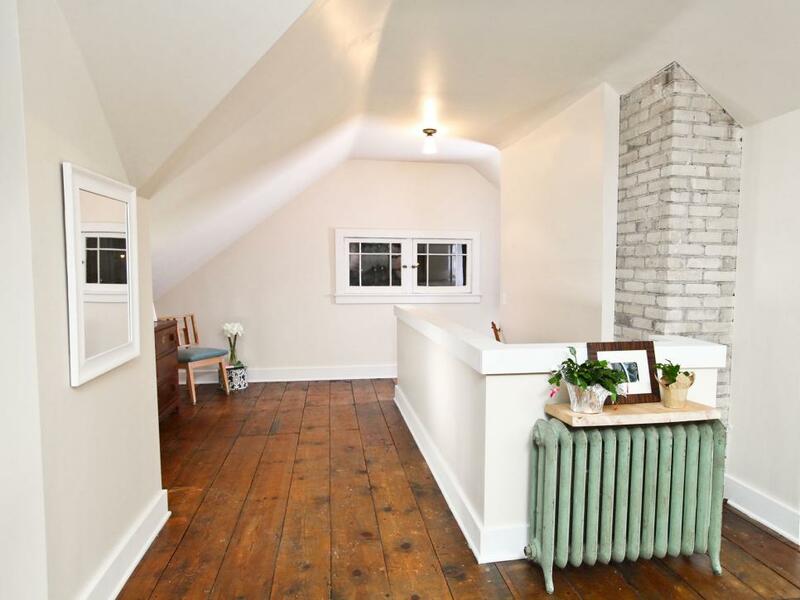 This 1901 South Minneapolis farmhouse was transformed into beautiful bedroom and office. A 4×8 plywood sheets were cut into the panels and it was white washed with one light coat of paint. The floors were both washed and sealed. 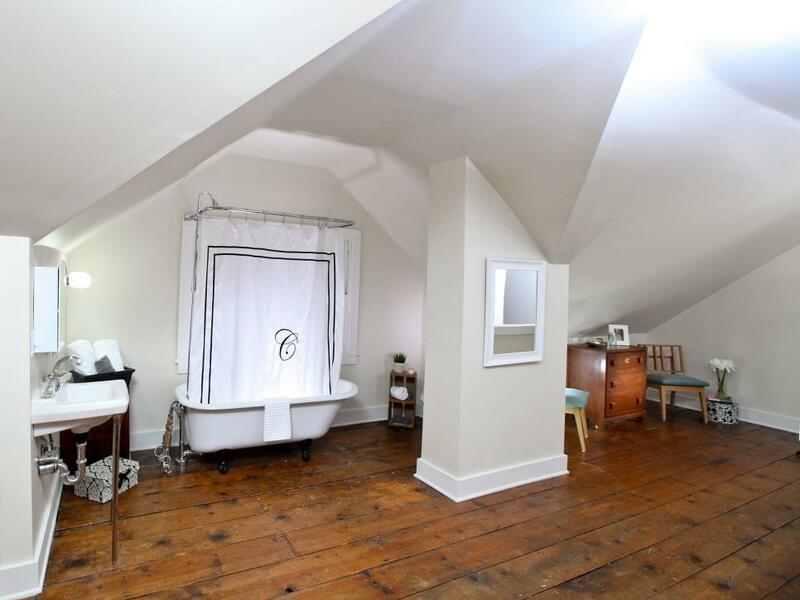 The front end of the attic became the bedroom with a small closet and the back became a living room and office. This 1920s bungalow was both abandoned and neglected when Nicole Curtis (Rehab Addict) came to it rescue. The attic was unfinished but it had lots of space. The walls were insulated with spray foam and covered with sheetrock to create an open-air master suite complete with a bed, bathroom and sitting area. The entryway to the second floor was bare like the rest of the attic. The pine floorboards were sanded and heavily coated with three layers of polyurethane. New casings were built around the windows but their style looks old and fits the house’s charm. The master bathroom was directly above the downstairs bathroom which made the job easier. The bathroom space was kept open and a small privacy wall was built to hide the toilet.